I have always been a huge fan of gemstones, and especially seem to think about them this time of year as my birthday approaches next month. 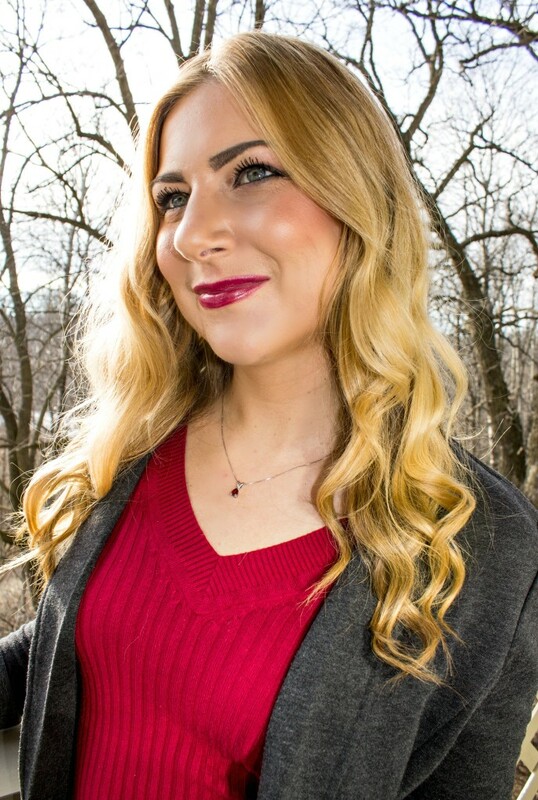 One of my absolute favorite pieces of jewelry growing up was a garnet gemstone and diamond heart-shaped necklace that my godfather got for me when I was a teenager. It was gorgeous, and so thoughtful. Now that I’m an adult, I still want to find gemstone pieces that are meaningful, and have a sophisticated feel to them. 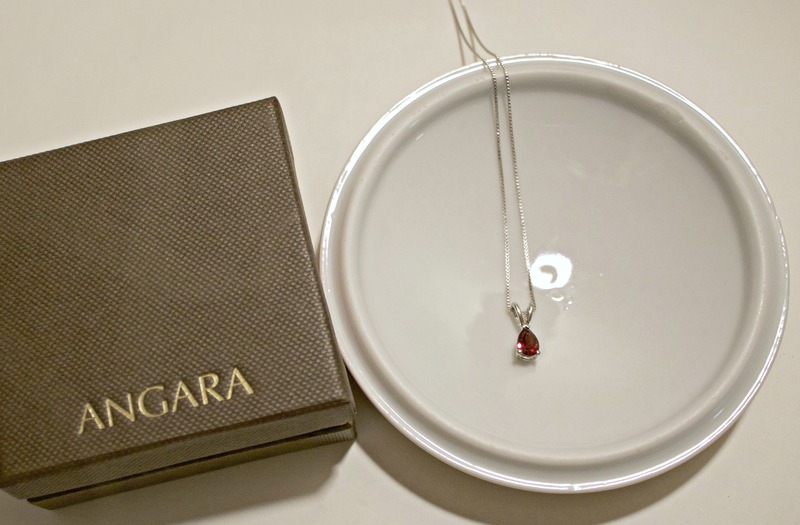 Angara is the perfect one-stop online gemstone store for all your fine jewelry needs, and where I found this gorgeous 0.75 carat pear garnet v-bale pendant, the perfect fine necklace that with a gemstone that means a lot to me. 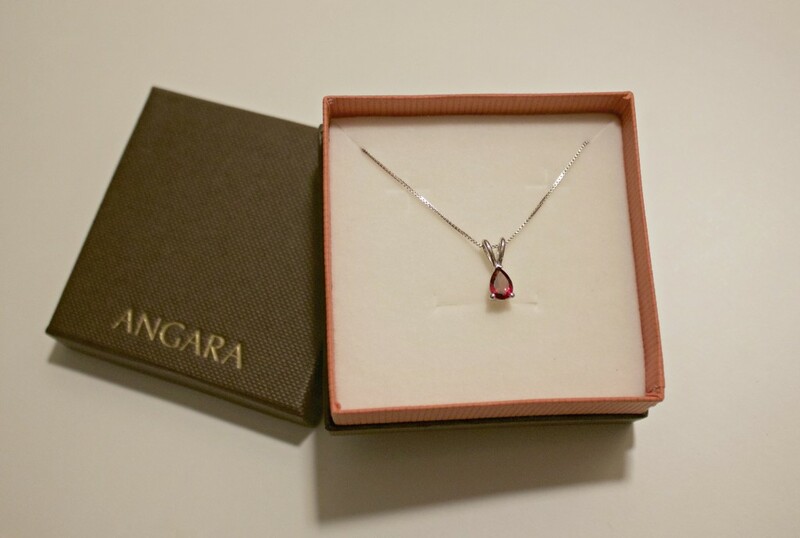 Angara decided to bring their beautiful gemstones directly to the public in 2005, and is a must if you are looking for specific gemstone jewelry. You can easily search by gemstone type, jewelry type, and see a variety of stylish and chic styles. 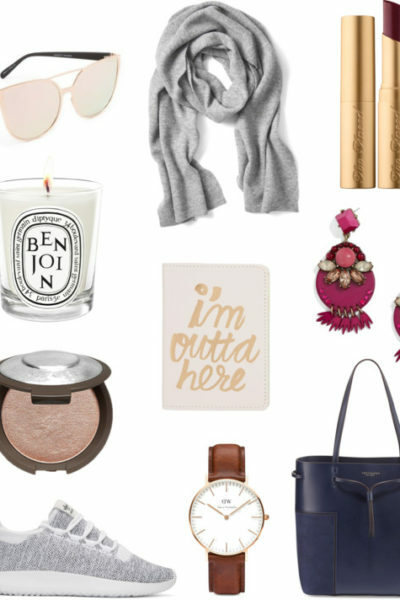 I for one am all about simple when it comes to fine jewelry, so the pear pendant is definitely the necklace for me. 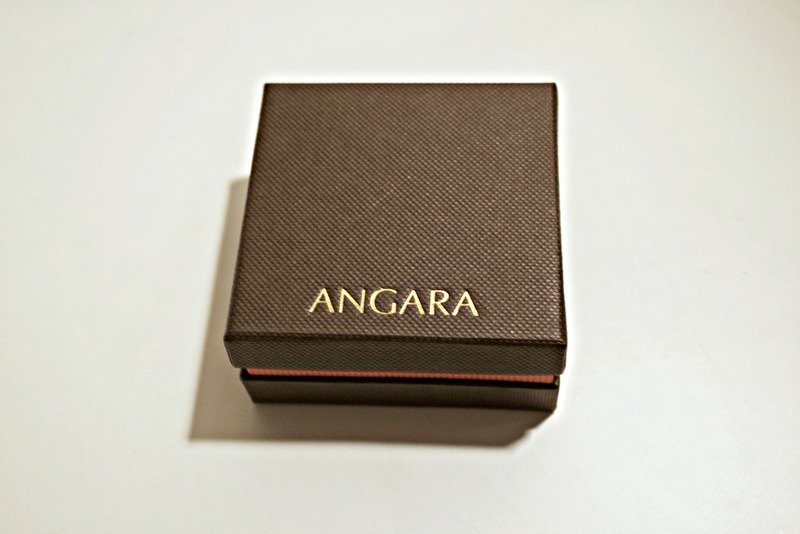 Angara is a family-owned business who has been in the fine gemstone business for generations and has deep roots in gemstone cutting, polishing and design. They specialize in Sapphires, Rubies, Emeralds, Tanzanites, Diamonds and other precious gemstones. 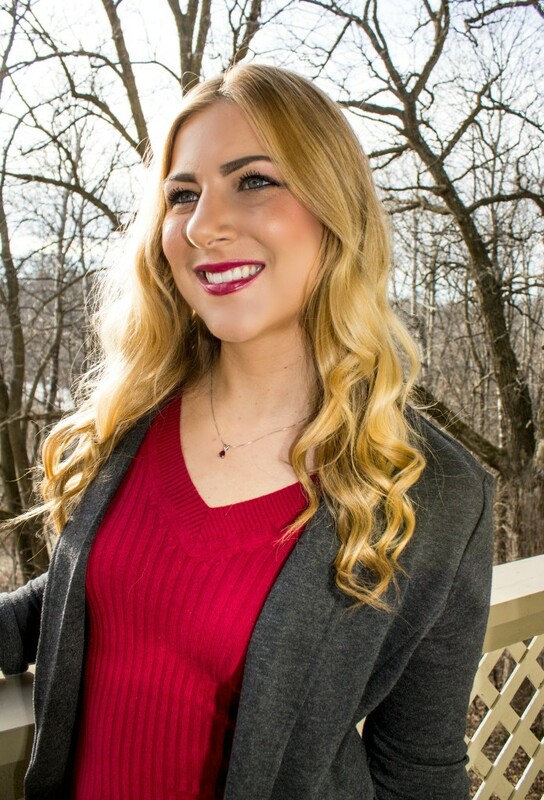 They have also been featured in many reputable sources, such as Forbes, Crain’s, Women’s Wear Daily, Daily Candy, and Harvard Business Review. I think it says a lot about a brand to be featured in such prestigious news sources. 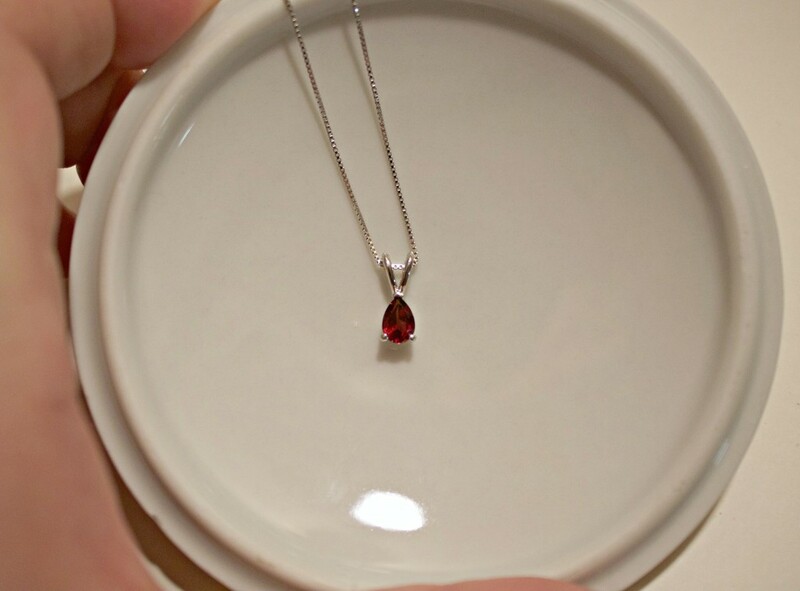 I must say, when the beautiful package arrived to my door, I was immediately in love with my Garnet gemstone pendant. I can’t wait to wear my birthstone in such a chic style. It is the perfect size, style, and you can definitely see the quality in the cut of the piece. If you are looking for a unique gift for Christmas, I would tell you to take a look at the creative pieces available at Angara! I think everyone appreciates delicate jewelry, especially when it has meaning. Make someone’s Christmas extra special this year, and take a look at all the deals going on right now. 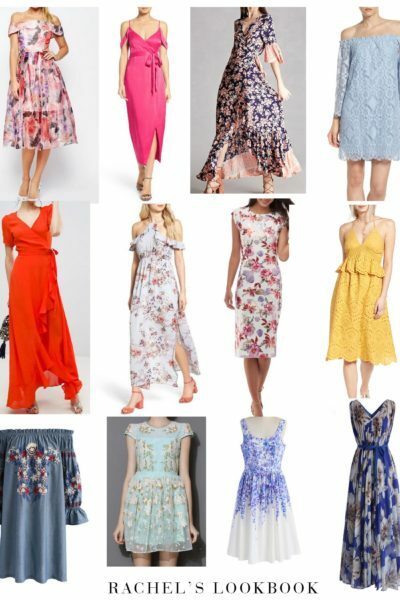 This post is sponsored, thank you for supporting the brands that support Rachel’s Lookbook! What a pretty necklace! I love the daintiness and simplicity of it! The gemstone is gorgeous! What a pretty pendant! Love it! What a beautiful, delicate necklace! I also love garnets. What a gorgeous necklace! This would make a beautiful gift (but I may keep it for myself!) Love the teardrop shape.